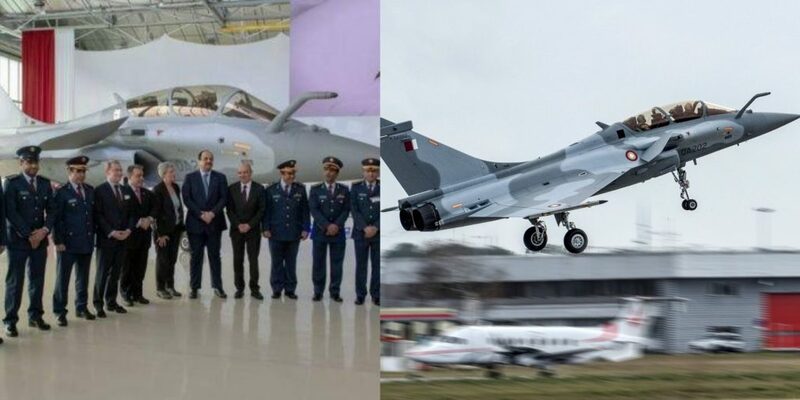 PAF Pilots Are Being Invited To Test-Fly Rafale Jets By Qatar And India's Secret Weapon Is No More A Secret! PAF Pilots Are Being Invited To Test-Fly Rafale Jets By Qatar And India’s Secret Weapon Is No More A Secret! 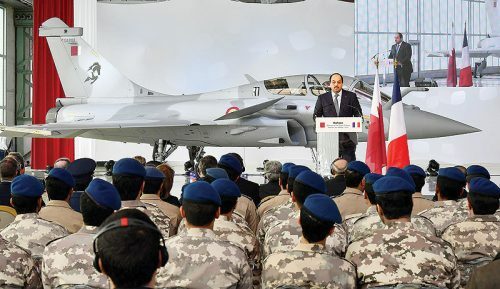 The Arab state of Qatar beefs up its defense potency with the inclusion of 36 Rafale fighter jet planes. This was the 1st of yet another 35 which the defense authorities amiably received at a ceremony. The fighter craft is a multi-purpose machine manufactured by the French company, Dassault. Following diplomatic isolation from its immediate neighboring states in 2017, Qatar took up a much-boosted expenditure on its defense systems. How is Pakistan linked to all of this? Well, let’s share an important piece of info here. The first batch of jet pilots trained for Qatar in November 2017 were Pakistani exchange officers. After this occurrence, Pakistani fighter pilots would be flying these aerial vehicles prior to their Indian counterparts. This is something that is tearing the Indian defense mentally apart. The incident can aptly be termed as another milestone achieved by Pakistan’s aviation and aeronautical engineers and operators. Indian Defense Turned Into A Rolling Stone! What the Indians came up with best describes as impulsive conduct. This emanated more out of frustration and undue promptness rather than an insightful approach. Once the Indian Air Force acquires the same Rafale fighter jets, we may have another go at them. The Pakistan Air Force squadron may avail an opportunity of actually downing the Indian jet version in one-on-one air combat. Another pitiful situation for India, perhaps? It is a delightful situation whereby Pakistani war pilots have reinforced their supreme standards in their field. You would come to notice an interesting fact: Despite a lighter arsenal in terms of warplanes and other equipment, our pilots and other operators are simply a class apart. And, they have proven their mettle time and again, especially when the notorious Indians hurled us into 3 one-on-one wars. So, It’s Another Feather In Our Cap!! !